Watch highlights from the SF match between Belinda Bencic and Elina Svitolina at the 2019 Dubai Duty Free Tennis Championships. Belinda Bencic fought her way to an upset 6-3 1-6 6-2 victory over Petra Kvitova on Saturday to win the 2019 Dubai Duty Free Tennis Championships title. 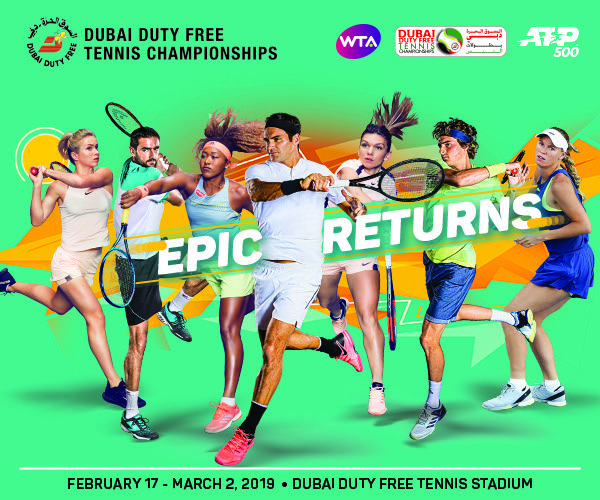 Watch highlights from the semi-finals of the 2019 Dubai Duty Free Tennis Championships, featuring Elina Svitolina, Belinda Bencic, Hsieh Su-Wei, Petra Kvitova, and more.